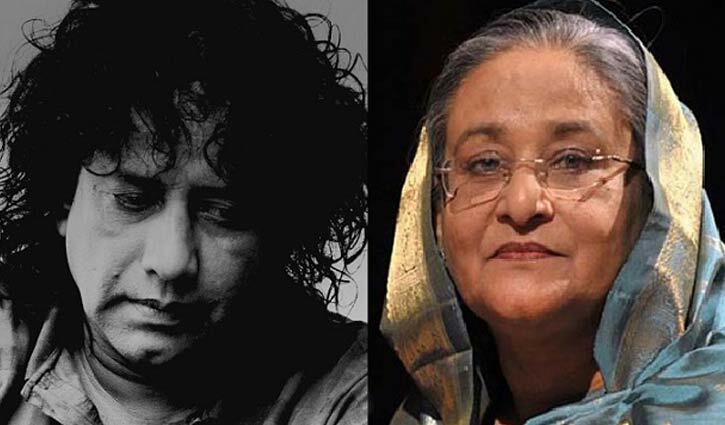 Desk Report: Prime Minister Sheikh Hasina today expressed deep shock and sorrow at the death of noted musician and valiant freedom fighter Ahmed Imtiaz Bulbul. In a condolence message, the prime minister recalled with profound respect Bulbul’s outstanding contributions to the country’s liberation war as well as music industry. Bulbul, a proud recipient of the Ekushey Padak, National Film Award and many other prestigious awards, passed away at his Aftabnagar residence in Dhaka this morning._BSS.